This worksheet is a summary about how to write an essay about pros & cons. It has explanation, a sample text and 2 exercises for students to write their own essay, hope you like it! This is the 1st part of some speaking tests fro elementary level. There are candidate A and candidate B. In pairs they have to have a conversation. the first task is a monologue about a specific topic and the 2nd part is interaction between both of them, having a short dialogue. They have prompts to help them speak. Hope you like them! This is the first part of some conversation tests for intermediate level. They have an interaction dialogue with a partner with a roleplay. I used it with my students and they loved it since they can use lots of imagination to invent a lot of situations and stories. Hope you like them, and wait for the 2nd part, there are more to come!!! 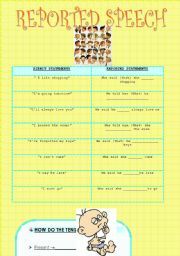 This worksheet is to practice question formation. Students take turns asking and answering questions, and they have to fill in the blanks in the chart. Student B worksheet is uploaded next, sorry, but I had to split it in two...Hope you like them! This roleplay is to act a situation in a restaurant. There is the menu and 2 customer role cards. I did it with my students and they enjoyed it a lot! Hope you like it too! This worksheet is to practice question formation. Students take turns asking and answering questions, and they have to fill in the blanks in the chart. Hope you like them! 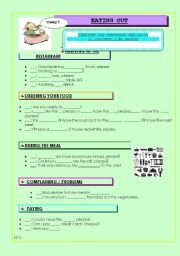 This worksheet is to revise the vocabulary of eating out in a restaurant, it looks a bit messy in the preview but it�s ok when you download it, hope you like it! These cards are for students in pairs to have a dialogue about a specific topic. They need to talk about this topic for some minutes and the partner needs to keep the conversation going asking some follow up questions. Hope you like them! This is a summary of the most important points about reported speech, with examples and exercises. sorry about the preview, but you can change it once it is downloaded, I promise!!! This is the 2nd part of the conversation set for intermediate level. They have an interaction dialogue with a partner with a roleplay. I used it with my students and they loved it since they can use lots of imagination to invent a lot of situations and stories. Hope you like them! This presentation shows the differences between can, could and be able to and includes some exercises to practice with key. Fully editable, hope you like it! This powerpoint presentation shows the grammar point of Present perfect continuous with many images that make it more understandable and amusing. It also includes a slide with activities and exercises to practice. Hope it helps! 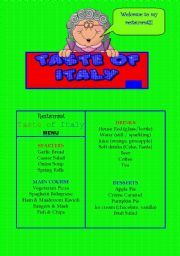 Ths is a presentation about the main uses of both, neither and either with images. 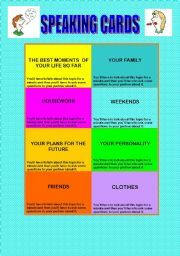 Hope it�s useful! Presentation explaining the modals of obligation (must, mustn�t, have to, don�t hav to, should and shouldn�t). Examples and explanations with images, hope you find it useful! This is a presentation explaining the used of the past perfect with visual examples, hope you like it! 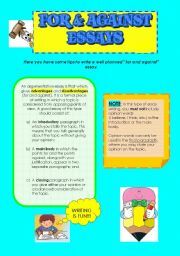 This presentation is a brief explanation of countable & uncountable nouns and the grammar rules with examples. Hope you like it!